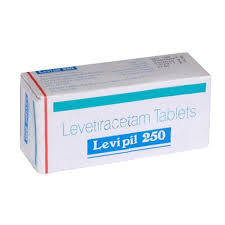 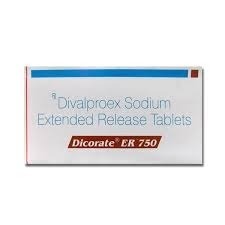 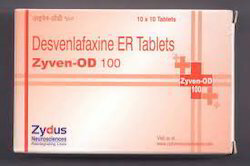 Zyven OD(Desvenlafaxine) is used in the treatment of major depression.Desvenlafaxine belongs to a class of medications called selective serotonin and norepinephrine reuptake inhibitors (SNRIs). 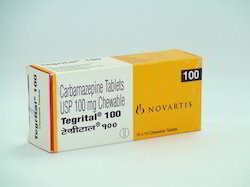 It acts by increasing the amounts of chemicals (serotonin and norepinephrine) in the brain. 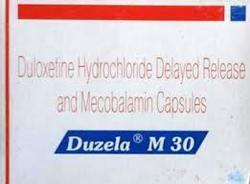 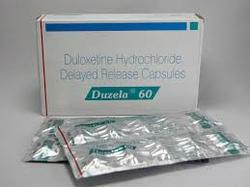 Duzela m contains Duloxetine which is a serotonin-norepinephrine reuptake inhibitor, prescribed for depression, anxiety disorder, and also used for managing pain caused by fibromyalgia and diabetic peripheral neuropathy (DPNP). 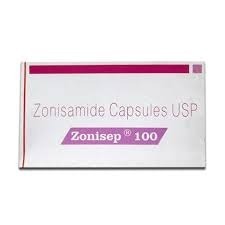 It maintains the mental balance and stops the movement of pain signals in the brain. 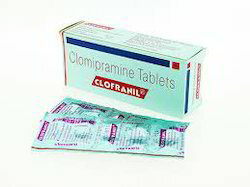 Clofranil (Clomipramine) is used to treat depression. 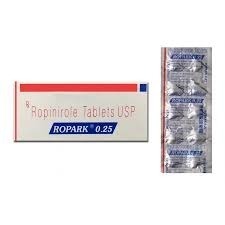 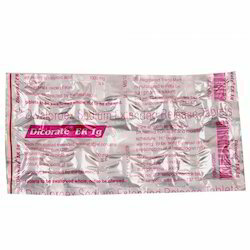 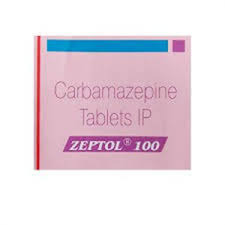 Clofranil is also used to treat obsessive-compulsive syndromes, phobias, panic attacks, muscle weakness in people with a sleep disorder called narcolepsy, and chronic painful conditions. 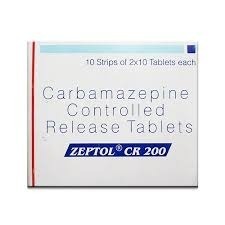 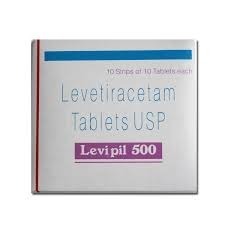 Looking for Psychotropic Pills ?